The premier motor coach, minibus & charter bus rental company servicing West Palm Beach, Florida. Book your charter bus now by calling 1-718-779-1151. If you are searching for a luxury bus for a group tour then your search ends here. RVP Tours is the leading charter bus company in USA for safe and dependable transportation service. You can call and talk to the reservation experts about your trip and they will match the best bus for your group. Call in to get a free quote. Public transportation service is always available wherever you go, but large groups need a different vehicle to travel efficiently and stay together always. 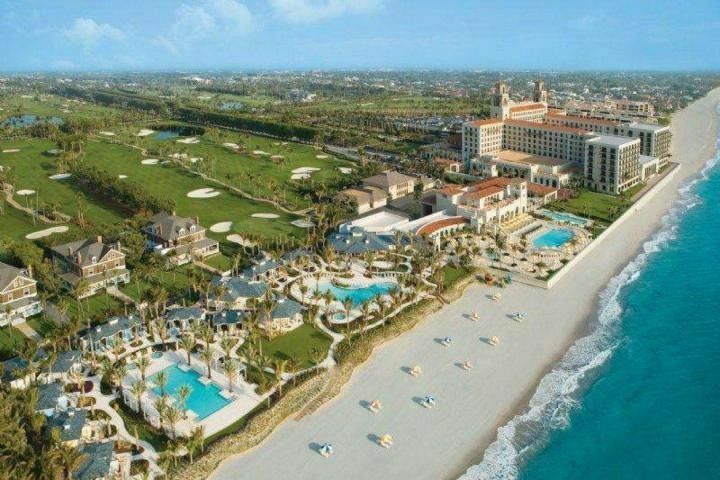 This is the reason why charter coaches to West Palm Beach are your best bet. This way, your group will not have to be separated or wait for public transport to arrive. When you are on board a charter bus you can relax and let your hair down. The driver will handle all the logistics. You can have fun with your group. The amenities on board include DVD Players, TV or Monitors, WiFi, recliner seats etc. There are lots of things that you can do when in West Palm Beach. Scuba Diving at Blue Heron Bridge, Swimming at Rapids Water Park, Shopping and then ending your perfect day at Centennial Square witnessing a live performance at Clematis by Night and you can do all this without a hassle only with a charter bus with RVP Tours. West Palm Beach holds lots of festivals and events all through the year. If you want to avoid the congestion of parking then shuttling your group between two events is the best thing that you can do. The bus will wait until the event is over and you are ready to leave. If you are coming into the city by flight then a charter bus will be a simple way to take your whole group to the concerned hotel. The hotel shuttle service will only promise you airport transferss but with a charter bus from RVP Tours you will solve all your travel issues till the end day. Florida is a dream wedding destination for most couples. The tropical sun, sand and beaches all spell out love. You can easily organize an elegant wedding and reception here. 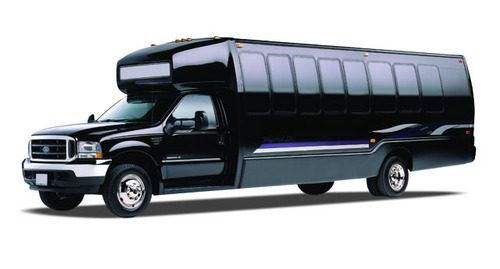 Your group can celebrate pre-wedding dinners and bachelors moving through the city at night in the charter bus. 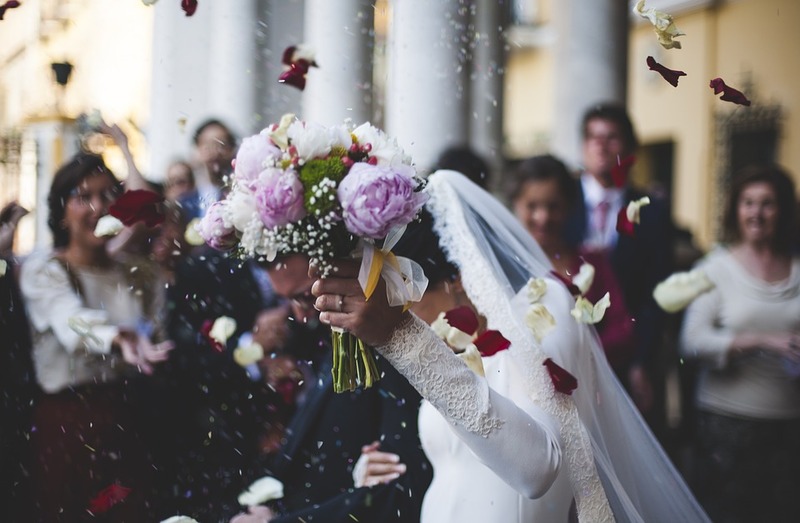 Planning a wedding can be a big hassle and RVP Tours intends to make it a little easier for you. Some of the biggest industry trade shows take place in West Palm Beach. If you are here for a corporate event or trade show with your associates then you can easily shuttle between two different shows at two places in the city with the help of a private charter bus service. This city is home to three big golf courses and if you love this sport you would not mind visiting or trying your hand at this sport. RVP Tours will be pleased to help you with your group trip here. You can call in to get better information about the travel and booking procedures.